Not too long ago, on September 1st, 2018, From the Bench Games had a major breakthrough in the gaming field by signing an agreement with the National Football League(NFL) and the National Football League Players Association (NFLPA). 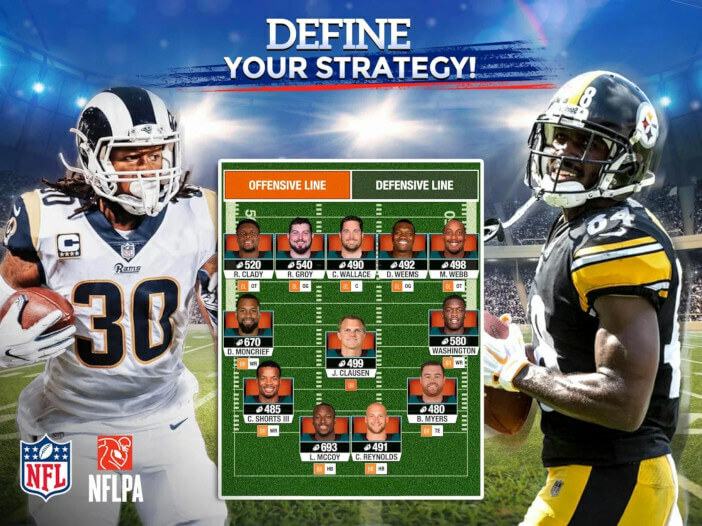 This initiative opened a gate for a massive opportunity, which was creating a sensational strategy game called NFL Manager 19. This app explodes into life with stepping into the General Manager’s shoes and handling life-like situations of an NFL team and leading it to glory. Not only that, with the acquired official license, the managers can choose their favorite team, like the New England Patriots or the Los Angeles Rams, and guide their team to glory by signing and managing the best players in the game and getting superstars like Tom Brady, Aaron Rodgers, Carson Wentz or Antonio Brown to play for you. 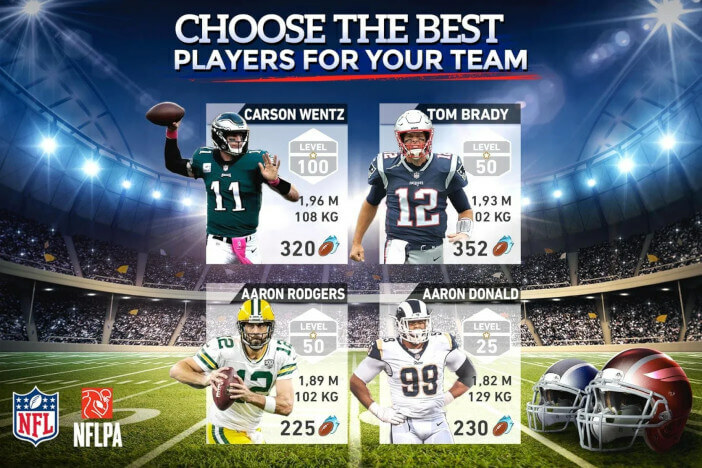 The users have to devise a strategy and the right tactics to keep their stars in good shape to improve their performance throughout the year and win the ultimate prize: The Super Bowl. The game was released on December 13th, both on the App Store and Google Play. It was made quickly by the developers after receiving the license, as From the Bench wanted the game to be available to the users as soon as possible, so that they could get their hands on this scintillating officially licensed game and experience the thrill of acting like a card trader and exchange players, working towards a balanced squad and winning. As confident as we were, the game exceeded all expectations, with more room to grow. The game on iPad achieved NUMBER 1 in the top charts of the U.S. App Store. It’s an accomplishment, but that’s not enough. The game was also ranked 4th in the App Store for iPhone in the all categories segment. Taking a look at the figures of the number of downloads, NFL Manager 19, as of January 31st has a staggering 405k downloads on iOS and 108k on Google Play. 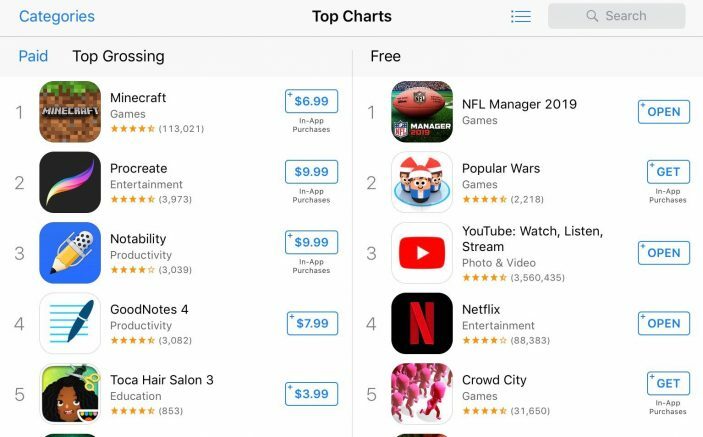 FTB already released a manager game with the license of the NBA which is loved in the US and with the arrival of NFL Manager 19, our downloads are dominated by the United States. 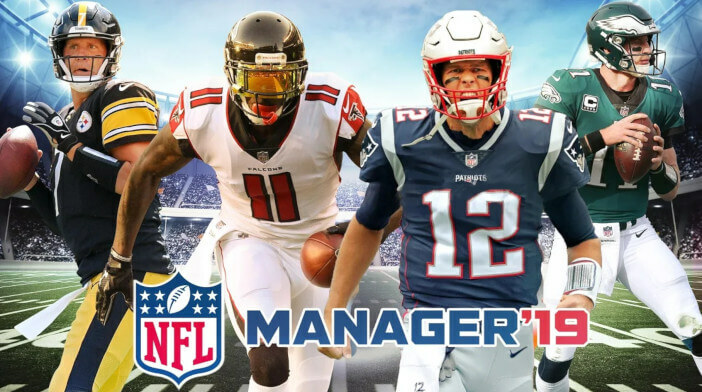 We strive to become the leading sports manager game in the U.S.
NFL Manager 19 has already shown high signs of potential in the market and the developers of the game are confident that they will be able to fulfill its potential. This app has a lot to offer with more features and more in-game options to come, as well as further development in the gameplay and graphics. We are insistent on providing the best experience for our users and to give them the ultimate encounter of American Football!